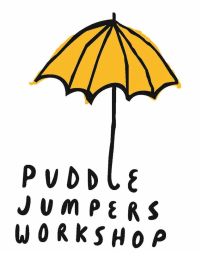 Puddle Jumpers Workshop is one of San Francisco's oldest parent-run cooperative schools. A pre-preschool catering to children ages 18 months to 3 years, it is located in the heart of the Mission District. Upcoming open house dates are April 13, June 15 and October 12.